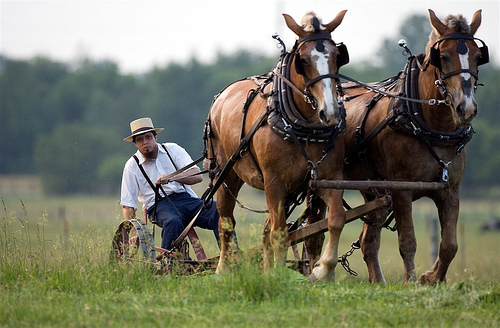 We talk all the time about EVs for personal transportation, but what about the ones to replace all those ICE Tractors currently plowing the fields and pulling the combines, etc? Is there an alternative here that can work for a while, since it will take some time to breed up all the Horses and Oxen we need for this, not to mention in order to have enough to feed all of them we will need less Human Biomass on the planet! Is there a Renewable Electric solution to this problem that is built on a small scale for Doomsteads with PV Solar Arrays and Wind Turbines? It's made by Dronyx, and operates with remote control on tractor treads, and will negotiate just about any terrain, even better than the typical wheeled John Deere tractor! I think I know somebody who just HAS to have one of these for his Doomstead! No idea what they are charging for it. lol. The coolest ag motor/tractor I've seen was the reverse engineered Ford 8N (or maybe it was a 9N) solar powered job that was for sale here a few years ago. Here's a similar one, or maybe the same one. I am thinking about a new tractor of the conventional variety. I need the tax deduction, and prices are low for reasons we all understand. Well if you are going to go with a standard diesel fired tractor, then one of your projects has to be growing and processing Biodiesel. 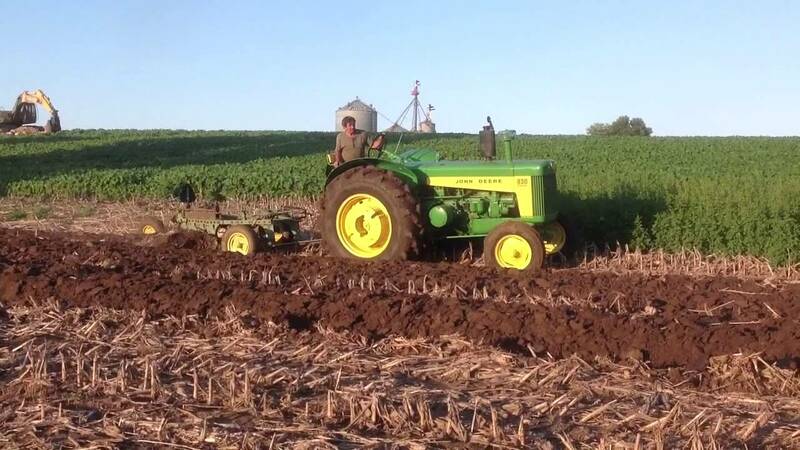 How much land on the stead do you think it would take to meet the yearly needs for the tractor? What good oil producing plant would grow best in that environment? Peanuts? Sunflowers? Hemp? If we ever get a SUN steadTM off the ground though, I'm going to look into getting one of those Dronyx mini-tractors as my work vehicle. I can already see myself driving my Ewz through the blueberry patch running the remote control of the Dronyx to follow along while I harvest the blueberries! Is there an alternative here that can work for a while, since it will take some time to breed up all the Horses and Oxen we need for this, not to mention in order to have enough to feed all of them we will need less Human Biomass on the planet! Why breed up horses and oxen, when there will be plenty of otherwise useless human eaters around to do the work? Horses and Oxen can eat Grass, Homo Saps cannot. They also tend not to revolt the way slaves do. This nice little truck conversion has been for sale here for some months, having appeared on CL several times with no bidders. I noticed today he's dropped the price to $3500. The batteries are kaput, which is the usual condition one finds in an electric vehicle for sale. Problem with plug-in cars is you have to remember to plug them in.